Golf course lot homes with a pool are available in Rancho El Dorado, Maricopa Arizona. 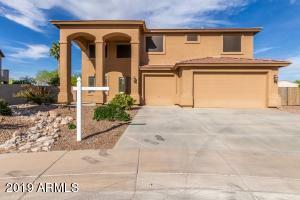 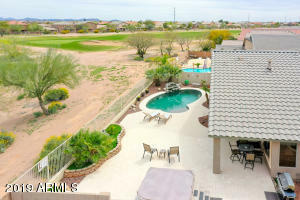 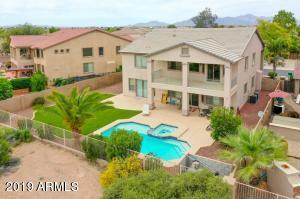 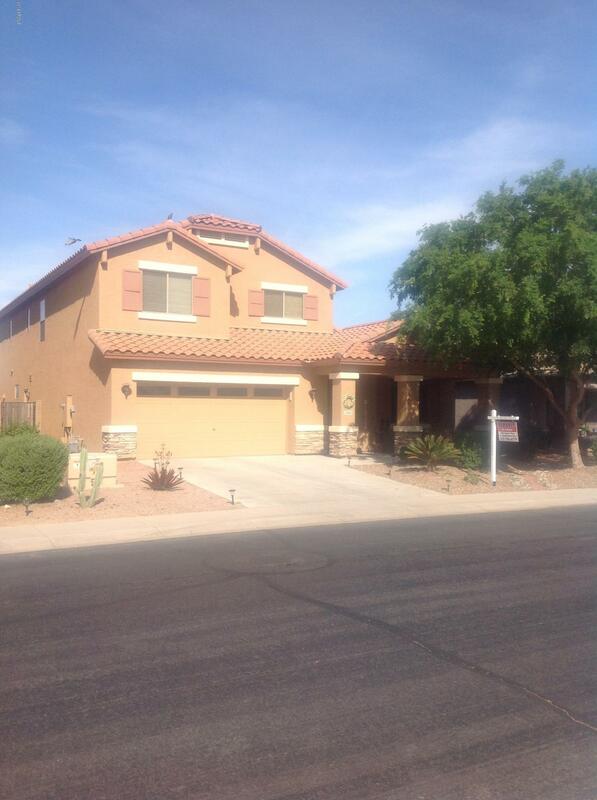 Search golf course lot homes with a pool for sale in Maricopa Arizona 85138. 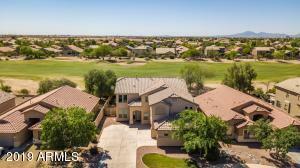 You will find golf course lot homes in the subdivision of Rancho El Dorado as it features The Duke Golf Course. 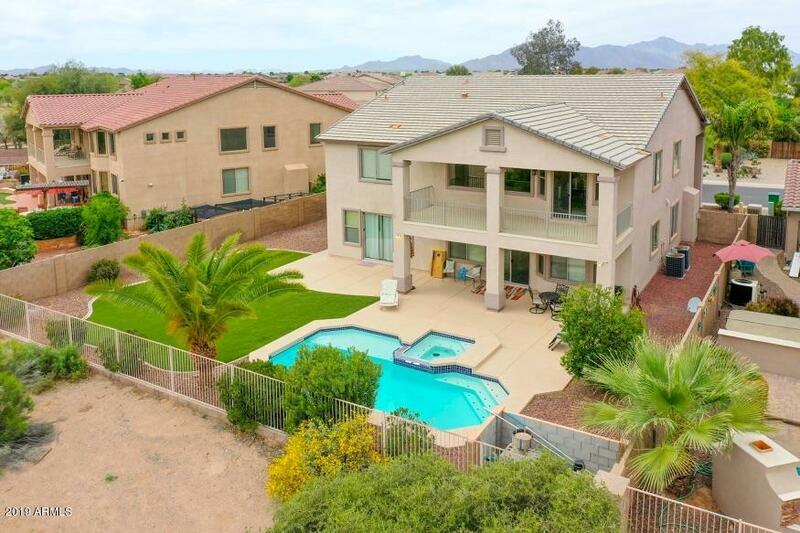 Feel free to call, text or email “real estate” RAY @ 480.335.2355 / realestateRAY@Ymail.com if you have any questions regarding golf course homes with a pool or if you are thinking about buying or selling a home in Maricopa AZ.